Man is time flying away. I remember when I first met this family they were getting married and I was behind the camera lens capturing there happy moments. Then a few years later I got a call that they were expecting there first child. Boy was I shocked when she told me that she was not having one but two newborn baby girls. Then I got to meet these two beauties when they were just days old. 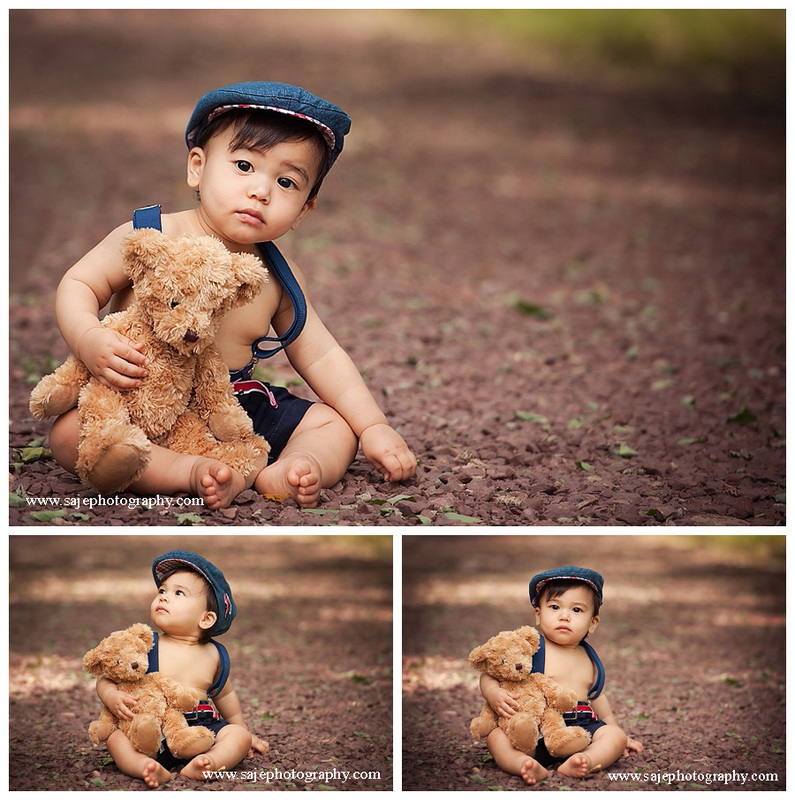 I was able to take there Newborn Photography session in my Cherry Hill NJ studio. They were stunning and you could just see the inner beauty they posses. 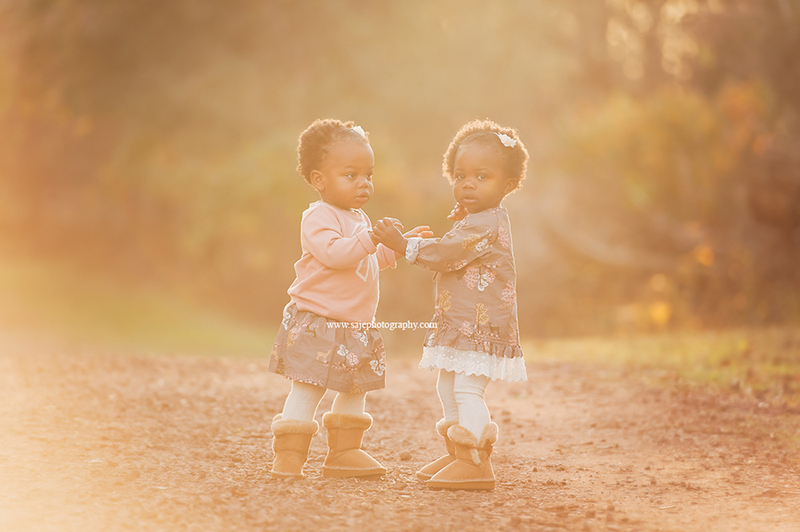 Now to think these girls are two year old and when I received a call from mommy telling me they were ready to get there photographs again. I was over the moon. They have grown in leaps and bounds. 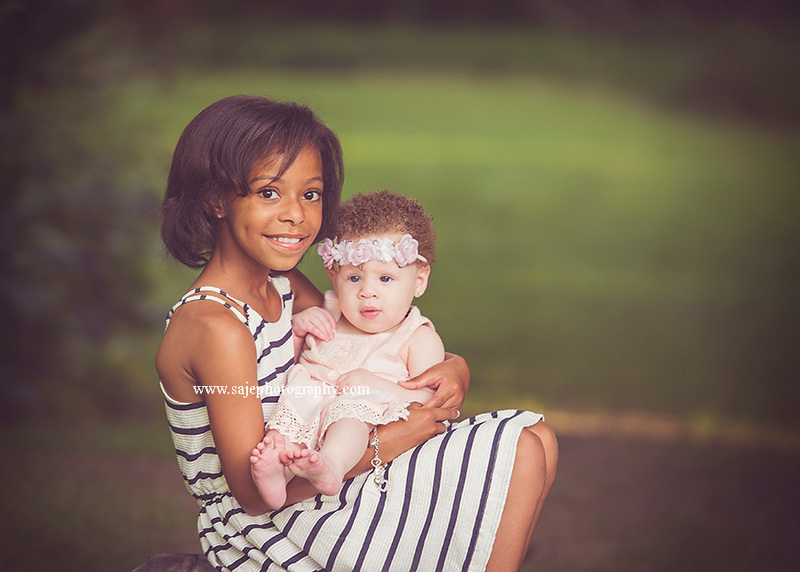 Have I said how much I love being a New Jersey Newborn, child and family Photographer! Now back to the importance of sisters. It might be because I have two wonderful sisters myself. The memories I have from us all together will forever live with me. 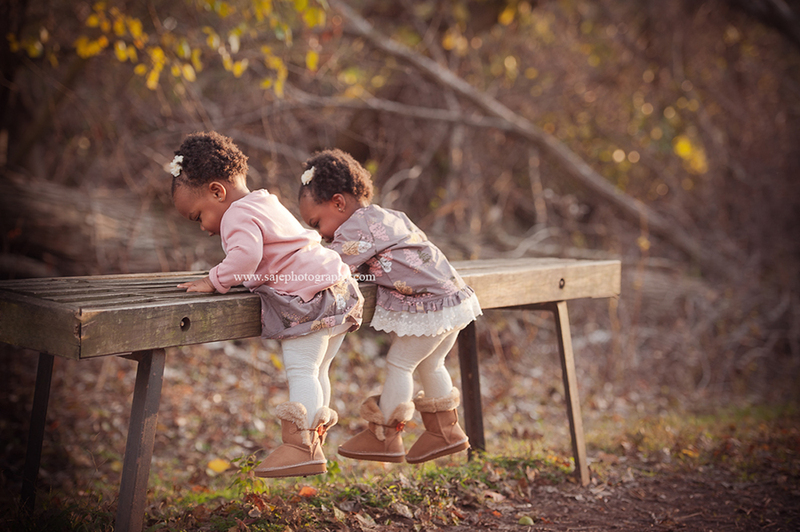 As I am sure they will with these two twin sisters. This poem always comes to mind. Hope you guys love it too. 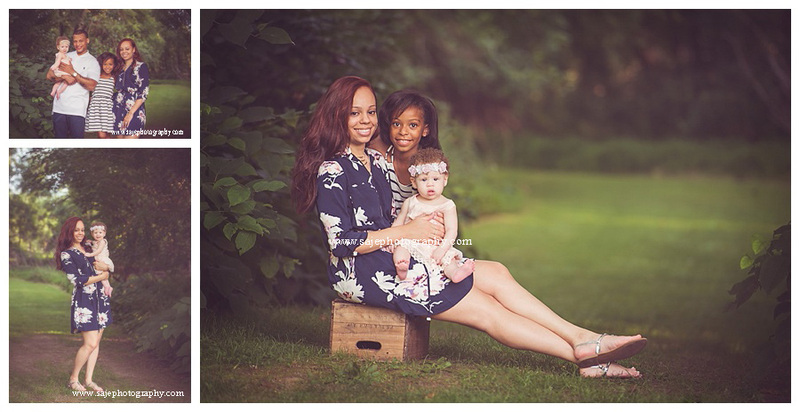 Here's a little sneak peek for such a beautiful family that I had the pleasure to photograph again after a couple of years. It was so fun to see how their children have grown up! 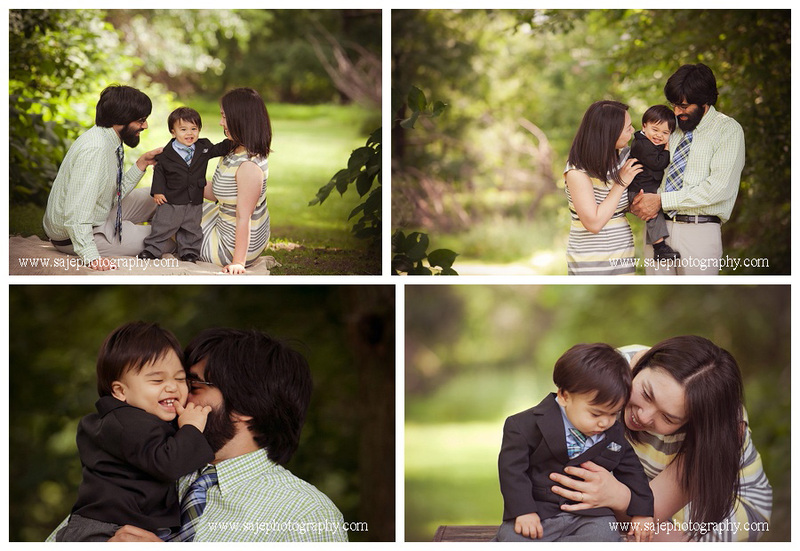 The session took place at a South Jersey Park which has so much variety for a family portrait session including skyline views, forest, beach grasses, sandy beach, and so much more! I am so excited about these photos. 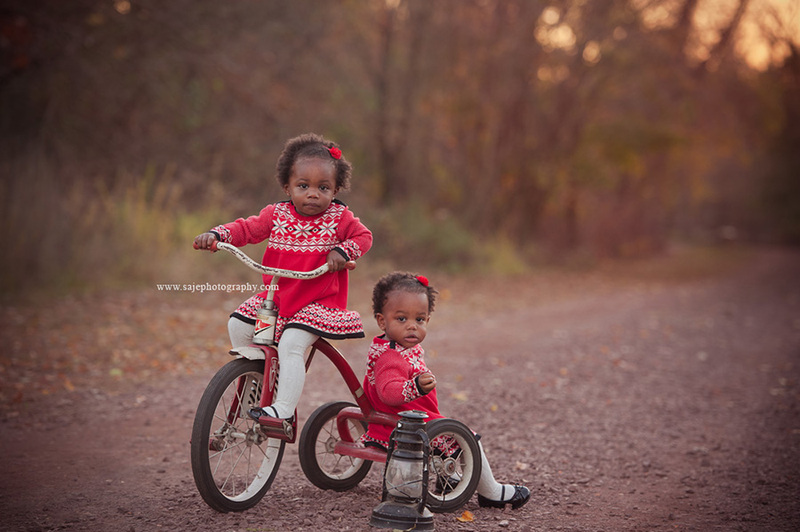 Amy of Saje Photography specializes in maternity, children, family, and newborn portraits. 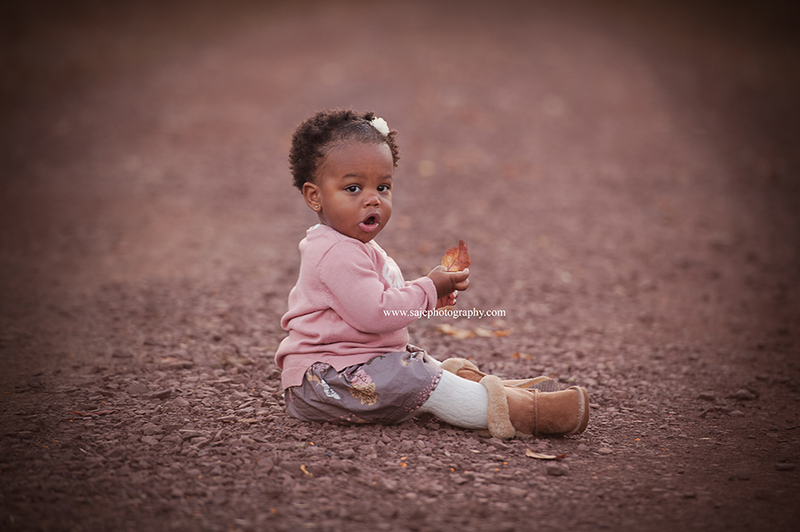 She is an on location, natural light photographer who services the New Jersey area and its surrounding suburbs. 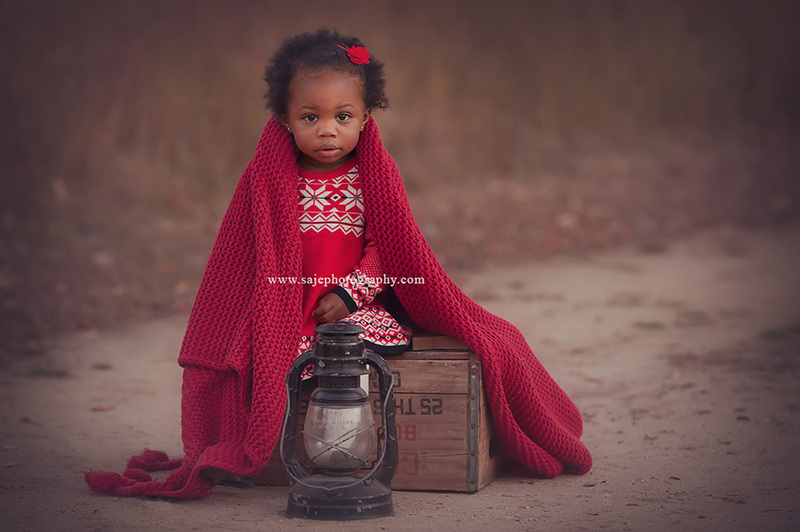 Be sure to check out her newborn and maternity portfolios on sajephotography.com. There are several packages that new parents may be interested in purchasing to capture and preserve the memories of their growing and changing family. 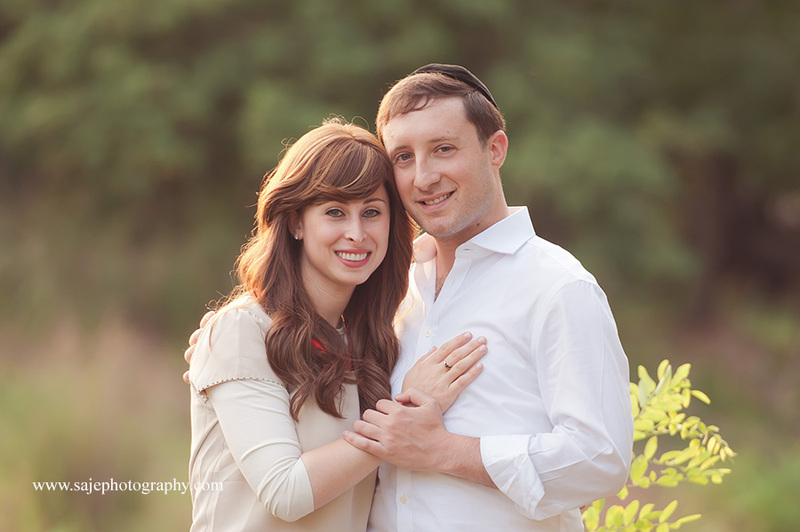 If you are interested in booking a session, you can contact us at amy@sajephotography.com. We look forward to working with you. 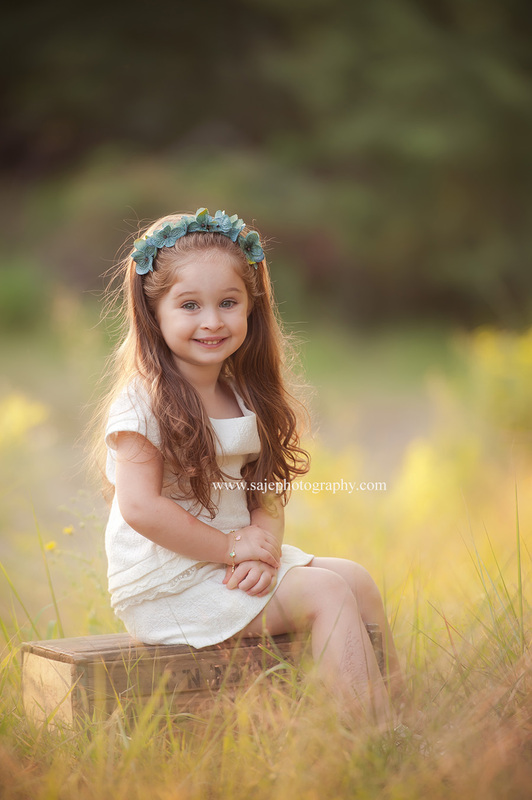 There is something about family & child portraits that always put a smile on my face. 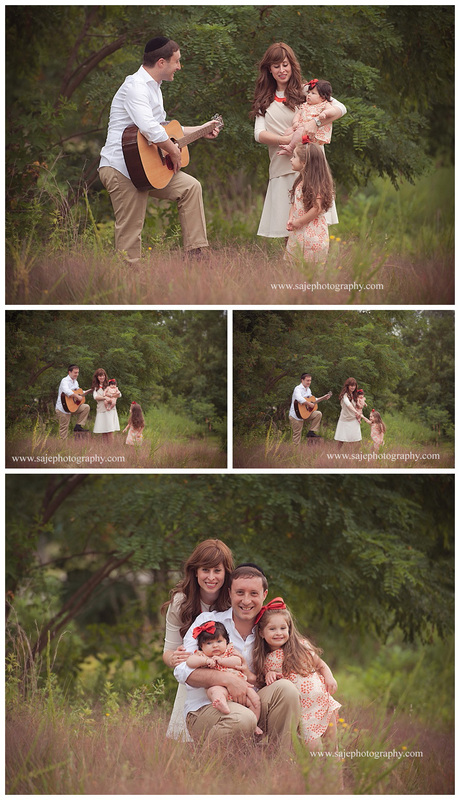 I am not sure if it's because when I capture the images I can truly see the love between the family. 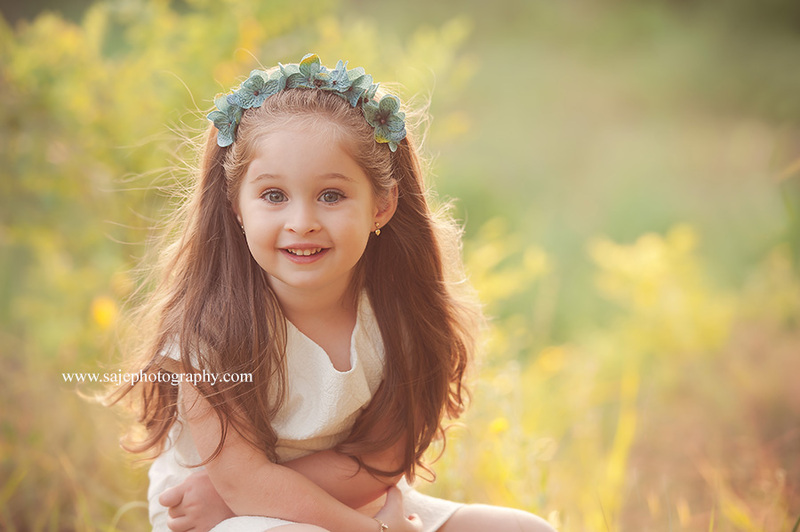 Or that it makes me think about my own little girls. 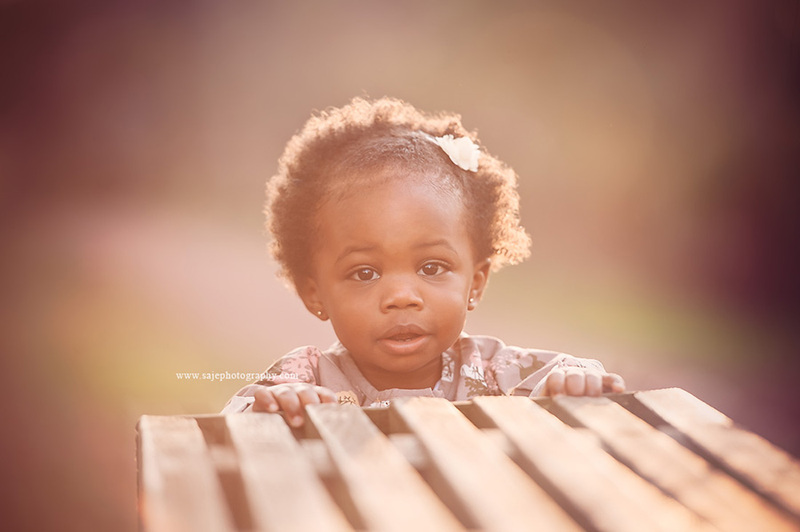 But it has to be one of my favorite things to photograph besides Newborns. 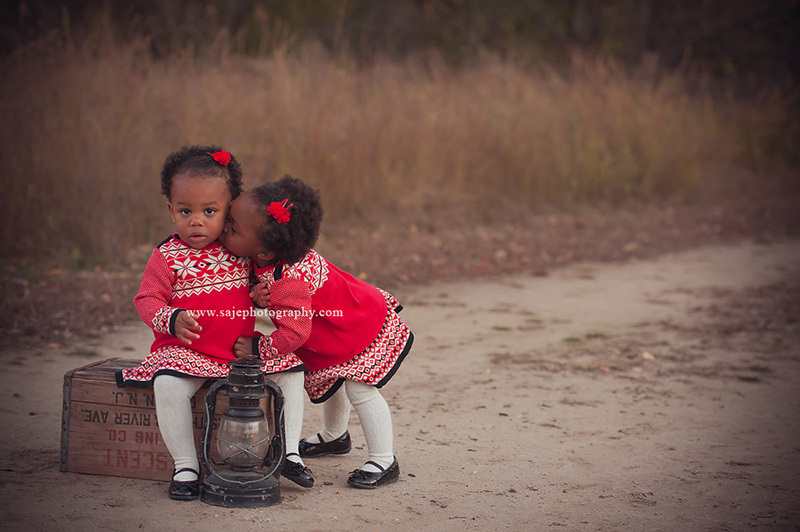 Thank you W Family for coming out to allow Saje Photography photograph your beautiful family. Meet this handsome one year old little boy. 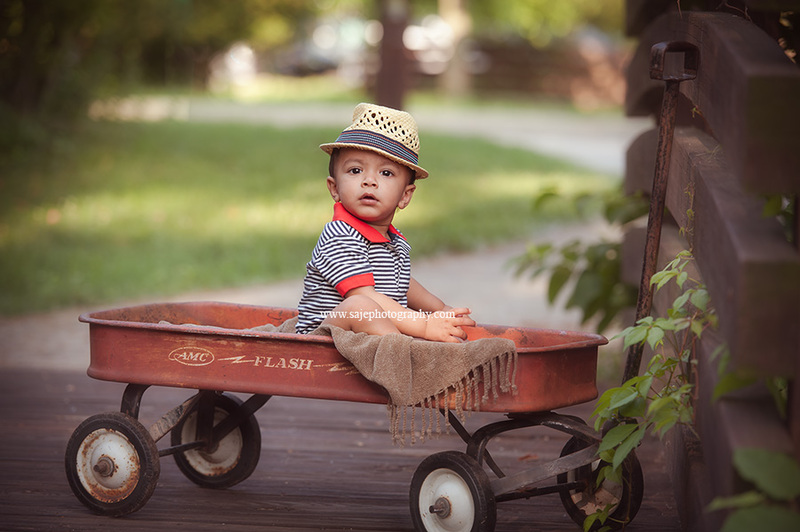 This little boy was full of personality throughout his whole photography session. 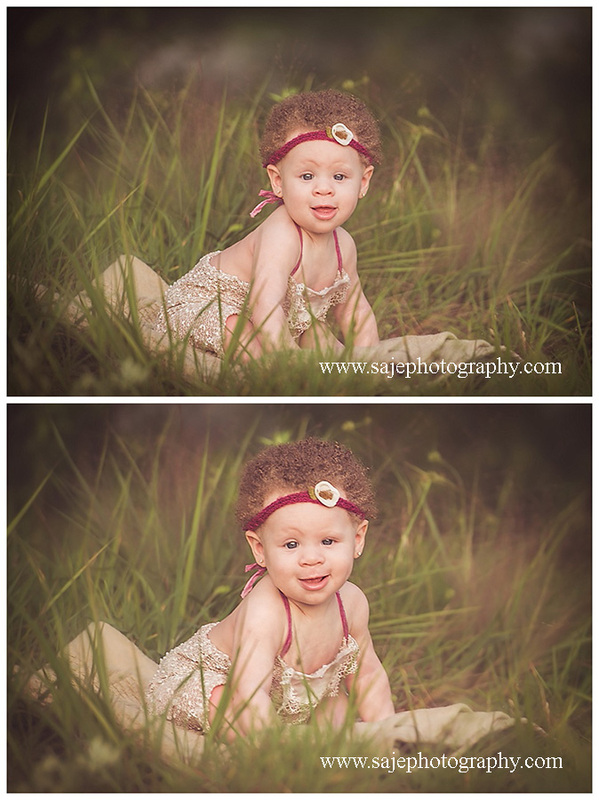 I love having one year old's, outdoor portrait photography sessions. You really start to see what your child is growing into. From the second I meet this handsome little guy he was all smiles. You can truly see the happiness in him and his families eyes. 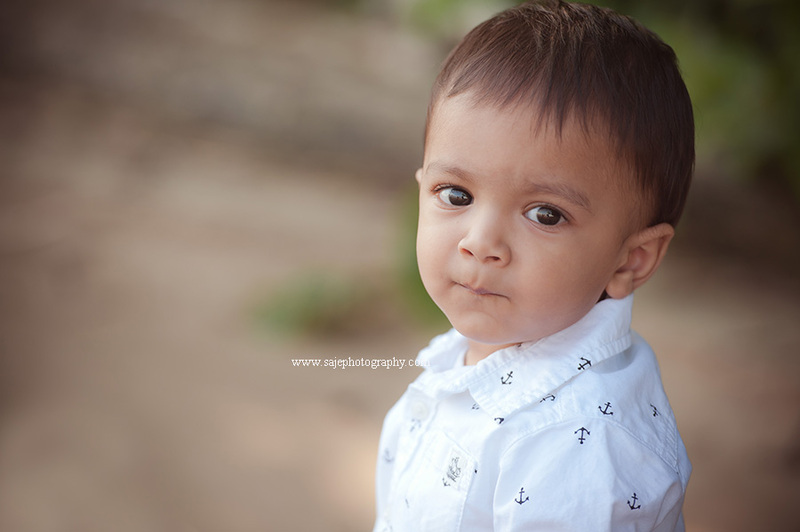 Thank you G Family for coming to take your family portraits with Saje Photography. We cant wait to see you guys again. Adorable one year old little boy who was up for anything, parents who were just perfect and a beautiful sunset- what more could a girl ask for??? Let me set the stage for you guys. This cute little boy meet me at a local New Jersey Park to take portraits and boy did he come dressed to impressed. I was so excited for him to take his cake smashing portraits. 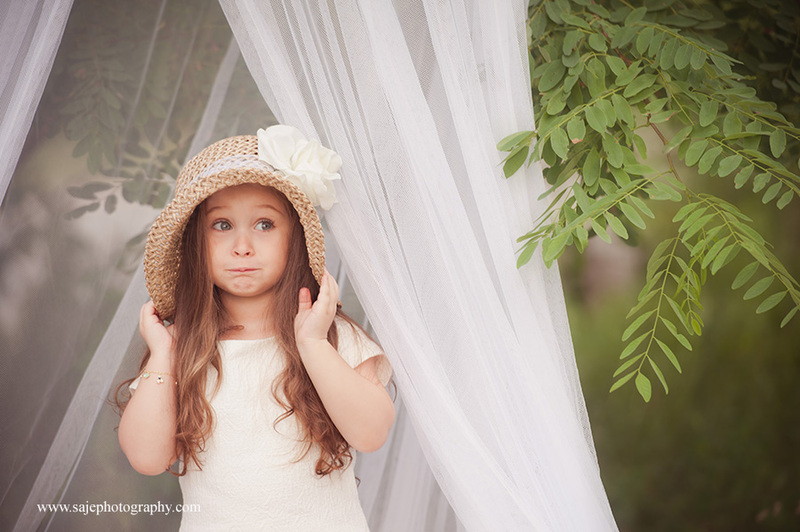 We started off with the amazing family photos and boy was he to adorable. He was like a little man! Then we got to the beach and soon he was sitting on his own and read to play. Once we got to the cake, he was a perfect gentleman and didn't want to dirty his hands. So we took it nice and slow. How can you not love cake... Getting to smash it was the best part. We were able to even get some beach photos in there of him. It was just a perfect day for photos in New Jersey. 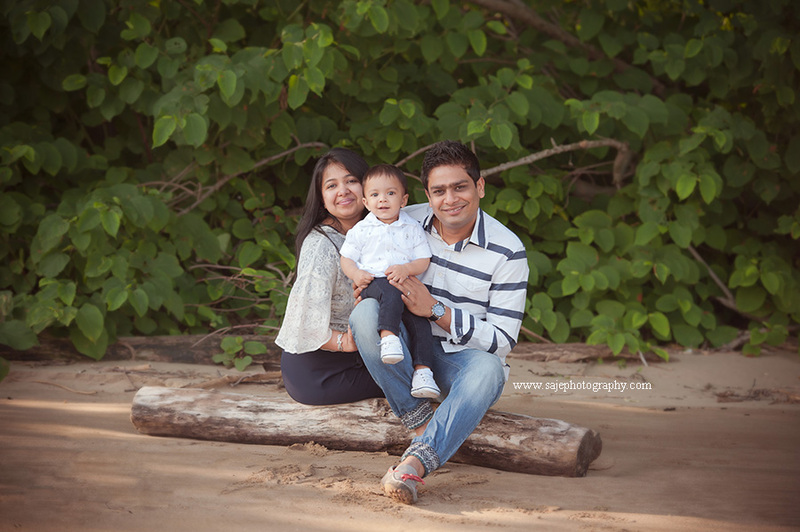 This is the time of the year when alot of families enjoy doing family photography. I will have to say these summer days are the best for it. Creating memories of your children to last a life time are so special. Thank you M Family I am so fortunate that I am able to do what I love- out in the fresh air and sunshine- with some of the nicest people ever! It was amazing! 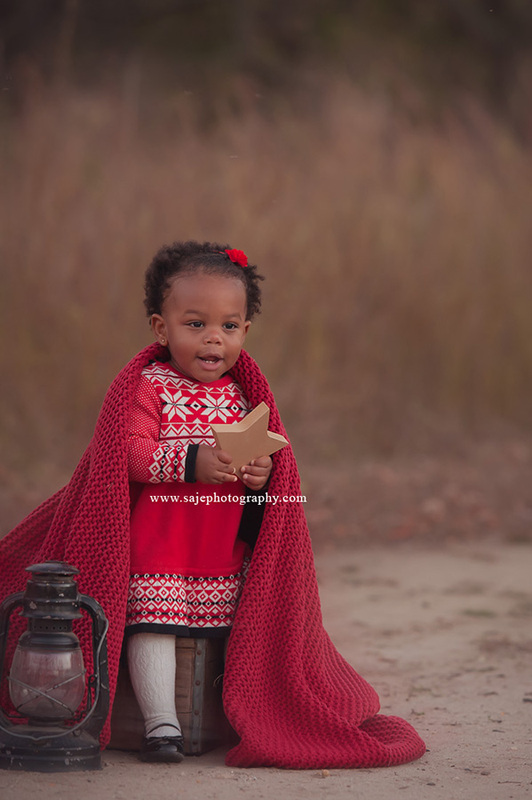 One of Camden county leading newborn, baby and child photographer, Saje Photography, is anything but your average Camden County newborn, maternity, baby and family photographers. 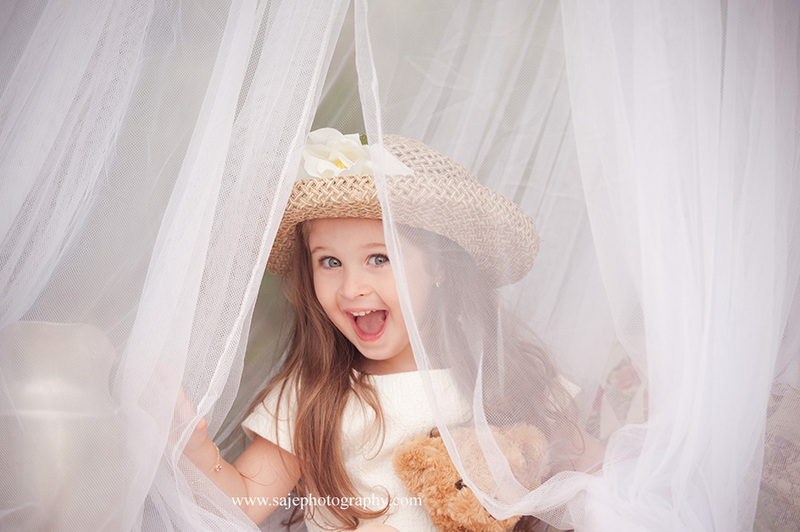 Each session is carefully thought out and unique taking into account your home and nursery's style and furnishings. 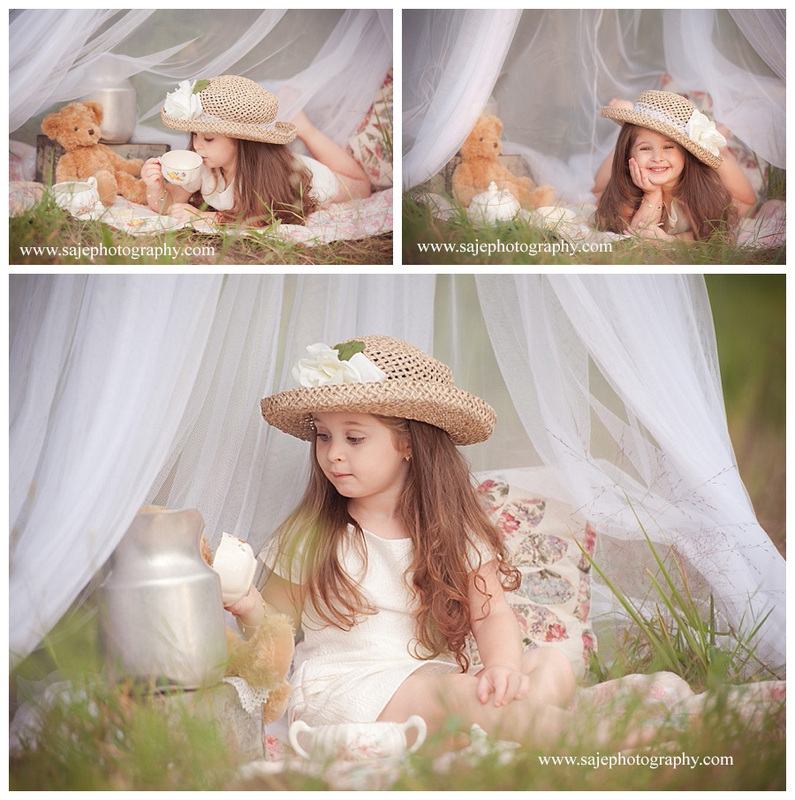 This is Camden County newborn and baby photography at its best. 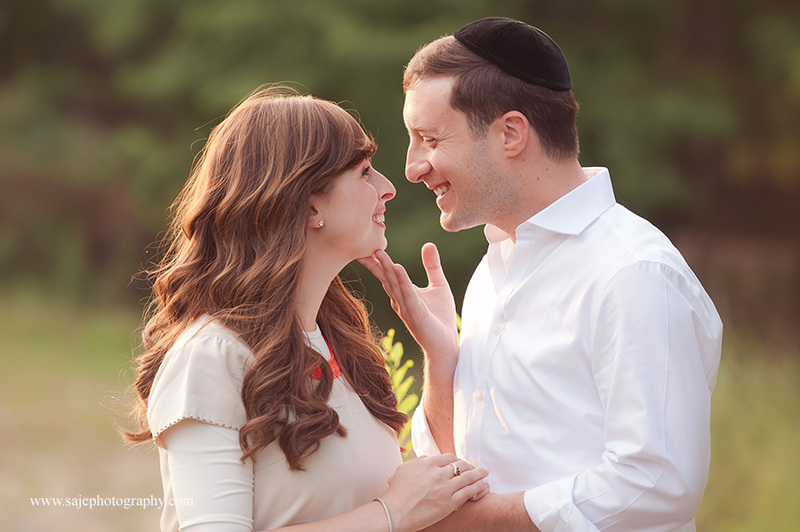 Saje Photography is an award winning photographer based in the South New Jersey area. 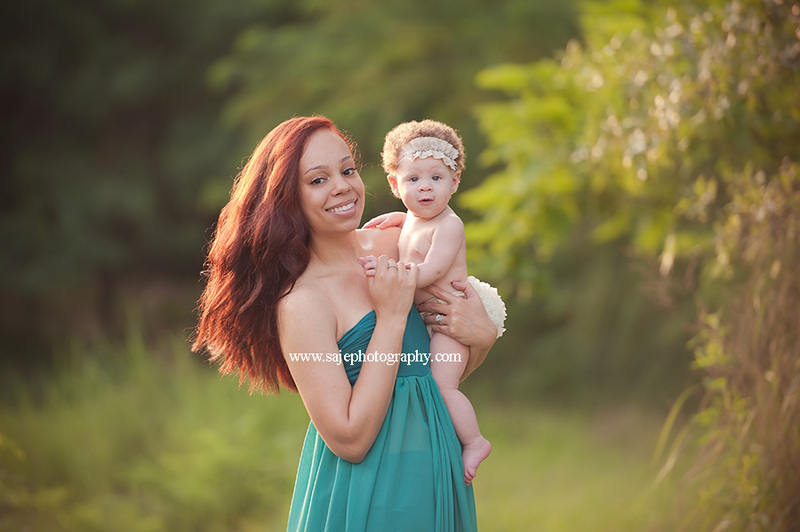 Saje Photography newborn and baby photography studio is located near the Cherry Hill Mall. 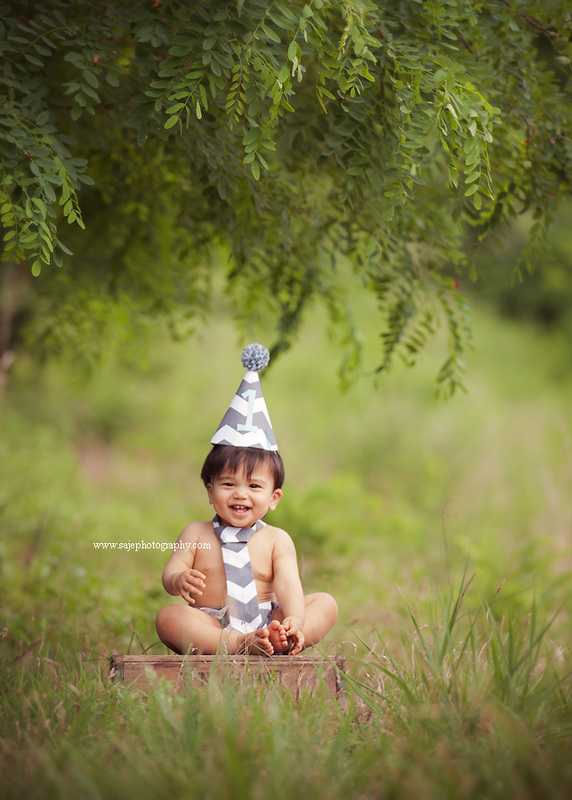 We take pride in offering our clients the type of newborn and baby photography that they are looking for. It's one thing to take pictures. It's another to create treasured art for our clients. What will we create for you! 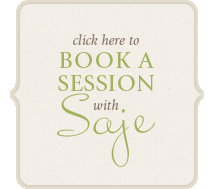 Thinking about booking a Newborn, Family, or Child Session with Saje Photography but you still have questions? Feel free to email us or call us we would love to help you on your path to creating memories of your family for a life time.